Here is the list of 10 tallest statues in India. 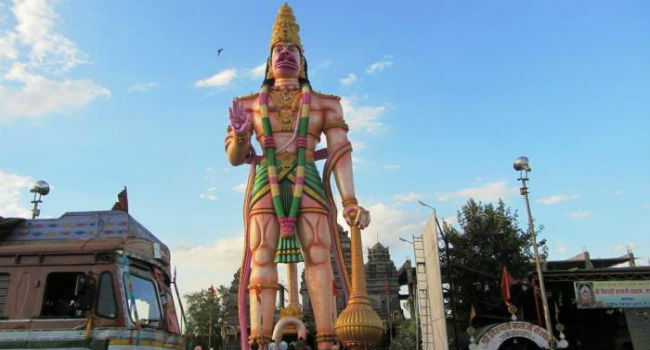 With a height of around 42m, Hanuman Swami statue was constructed on 2003. It is located at Paritala village, 30km from Vijayawada in Andhra Pradesh and is made out of concrete. This giant statue stands 41m high and is said to have built by Sculptor Dr. V Ganapati Sthapati, the inauguration of which was on 2000. The statue is of a great Tamil poet Thiruvalluvar who wrote The Tamil Sangam classic known as Tirukkural. In feet, it is 133ft, with each foot dedicated to the 133 chapters in Tirukkural. It was hit by the tsunami on 2004. 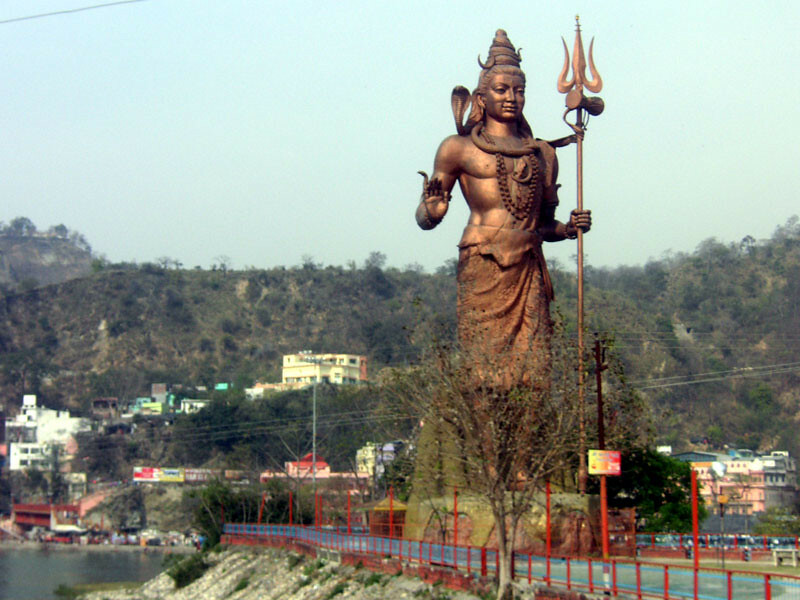 The statue is around 37m high and was constructed on 2012 in Rewalsar Lake of Mandi district in Himachal Pradesh. It is said that Lama Wangdor, a Buddhist monk, made the statue with the followers of Padmasambhava and was built in three years. Shivamogga’s Kashinath and his fellow sculptors made the statue on 1979 at Murudeshwara, Uttara Kannada district, Karnataka, under the patronage of great philanthropist and legend R N Shetty. The statue stands 37 meters tall. 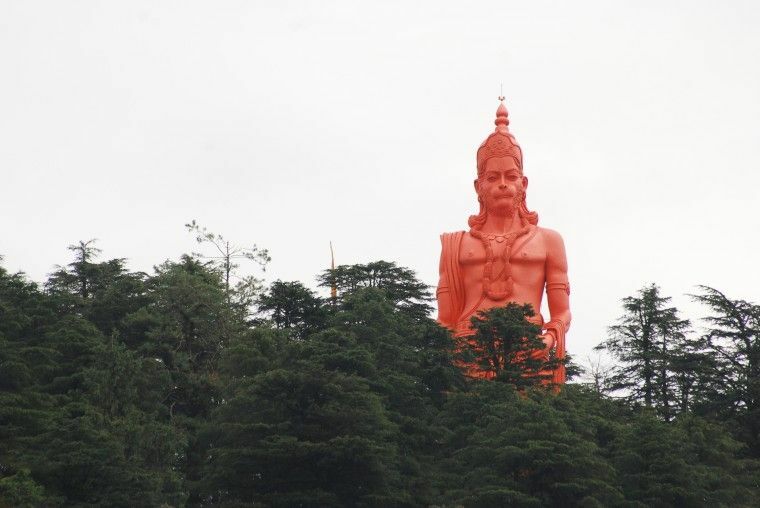 The Hanuman Statue of Jakhoo Hill, Shimla, Himachal Pradesh is 33m high, and it was inaugurated on 2010. It is said that it cost more than Rs.1.9 crore to build the statue in the landmark of the famous hill station. 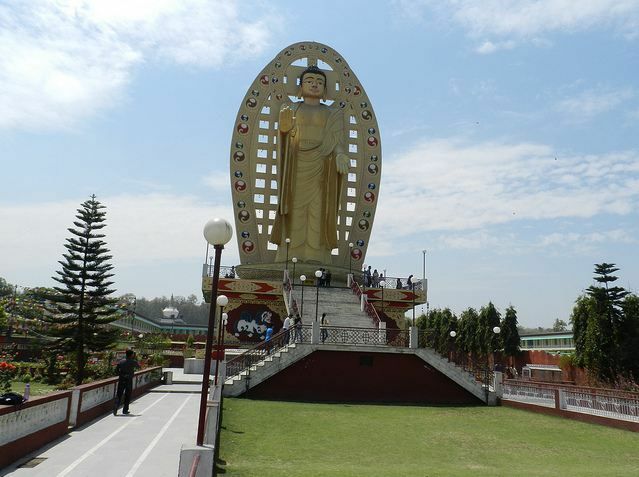 Located at a complex of Mindrolling Monastery near Rajaji National Park in Dehradun, Uttarakhand, the Sakyamuni Buddha statue is dedicated to Dalai Lama and stands 32m tall. It was constructed by Khochhen Rinpoche and the small group of Tibetan monks in 1965. 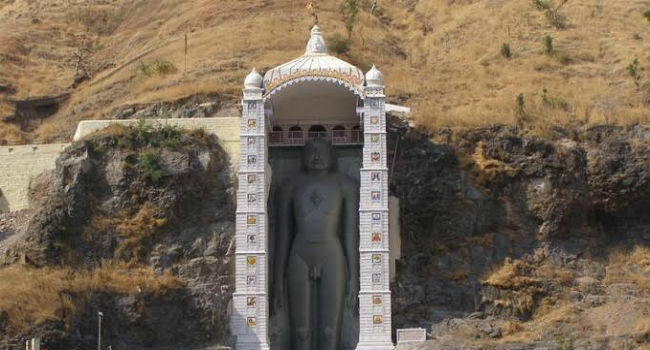 Second tallest Hanuman Murti in India, the Hanuman Murti of Nandura, Maharashtra stands 32m tall. The Har ki Pauri of Haridwar stands over 30m tall and is one of the famous landmarks in the area. The statue is considered to be holy as the Ganga flows by the statue. 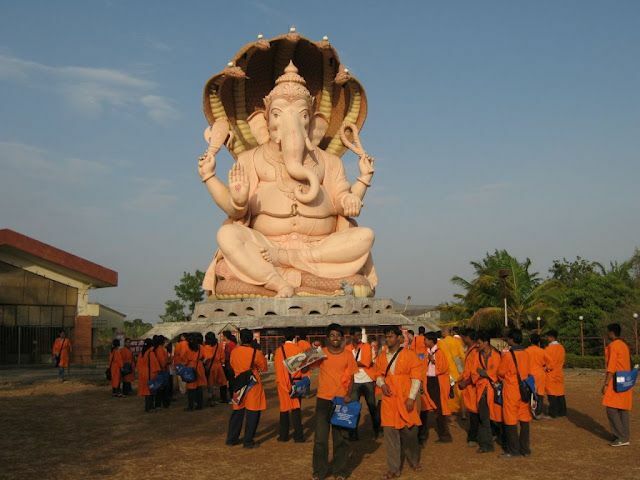 It was built on 2001 and is the tallest Ganesh statue of India. The statue is around 26m tall. Built in the early 12th century, Adinath Bawangaja is dedicated to Lord Adinath, the first Tirthankara in Jainism. Today, it is a tourist destination too since people from all across the globe visit the tall statue that has been in India for so long, unlike any other. The site around the statue is also beautiful as green mountains surround the statue.